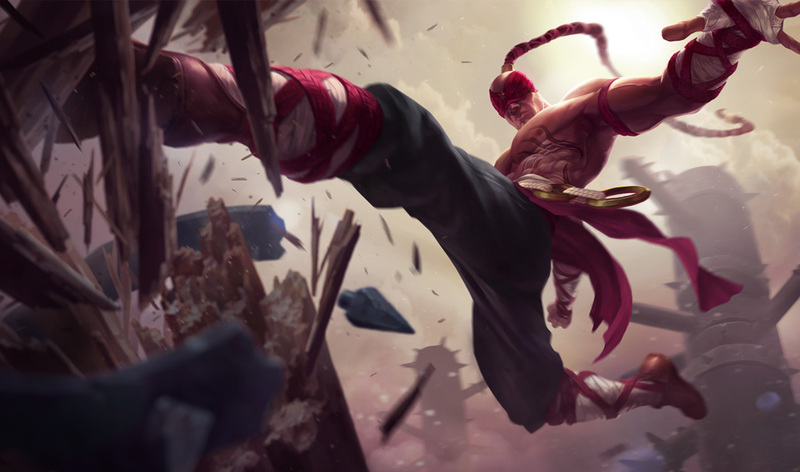 The PBE has been updated, including a new Lee Sin splash art and updates to Championship Shyvana! 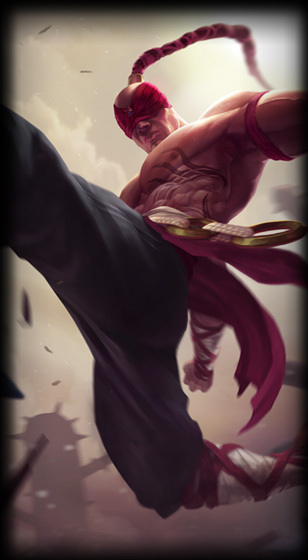 Lee Sin has received an update to his base splash art! Championship Shyvana's podium that pops up during her recall has been updated! It now has extra lines on the top and on the front compared to the 9/24 PBE version. In addition to the texture changes on the podium and her human form updates from the 9/29 PBE Update, Championship Shyvana also received minor changes to her dragon forms colors. She is also no longer bugged to have random fire burning at her feet and her weapons now burn appropriately. This was a late addition to the coverage of the 9/29 PBE update so I figured I'd repeat it here for anyone who may have missed it. Anivia's Q has been updated to include a small circle to show it's area of effect, as well a new indicator to do the same thing. and here's come comparison shots between live and the PBE! Blackfrost Anivia also has her own version of the new effect. While we've already seen them in the earlier PBE updates, Sion's updated load screen, portrait, and ability icons are now up in the AIR client. 9/26 PBE Update - Sion VO/SFX, Gangplank Ult Changes, Blitzcrank texture rebalance, Hexakill: Twisted Treeline. 9/29 PBE Update: Warmonger Sion update, Sion login, and more!